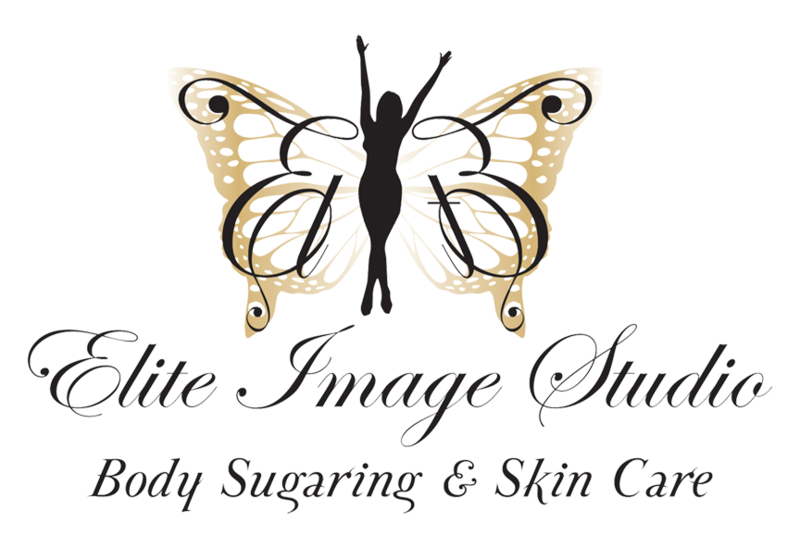 Elite Image Studio does sugaring! 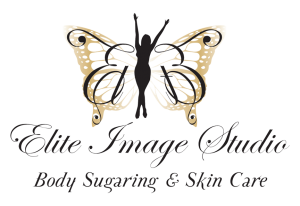 It’s hard to find a good sugaring place but I found it! Once you get sugared you will never go back to waxing. Thank you Maydee for a great job and excellent attention to detail!